Raising Funds for Kick-A-Thon. Enter campaign information in the following form field.. 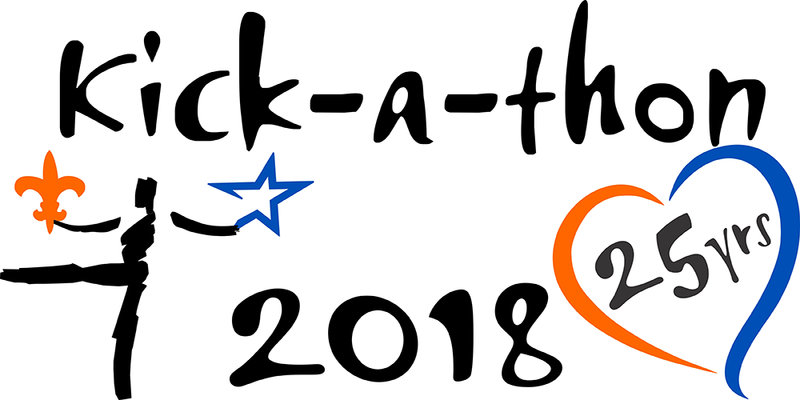 Please provide a couple paragraphs describing why you want to support Kick-A-Thon. This will be posted directly on your donation form for others to see and help them want to support you. Please upload an image of your face. Must be minimum 600x600 pixels. File formats that work well are gif, jpg, jpeg, png.. Iphone or Android camera selfies work well..or upload directly from your PC..